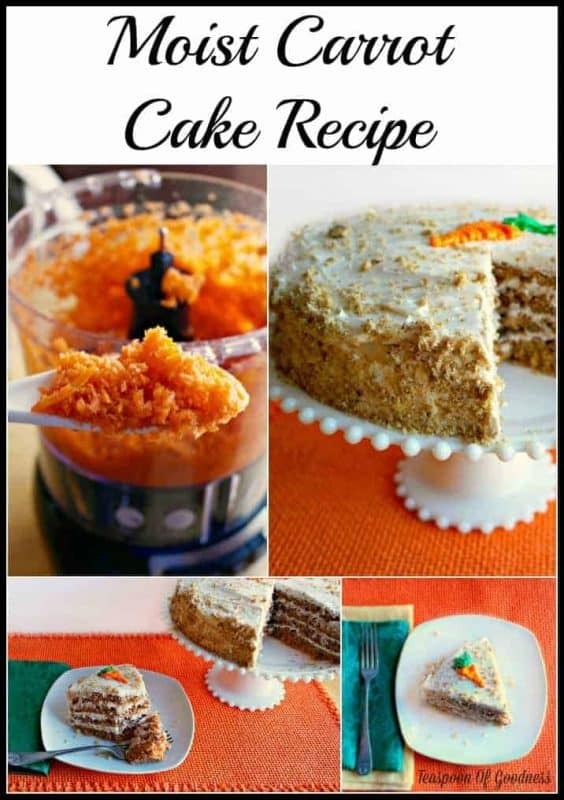 This super Moist Carrot Cake Recipe is a great choice that everyone will love. 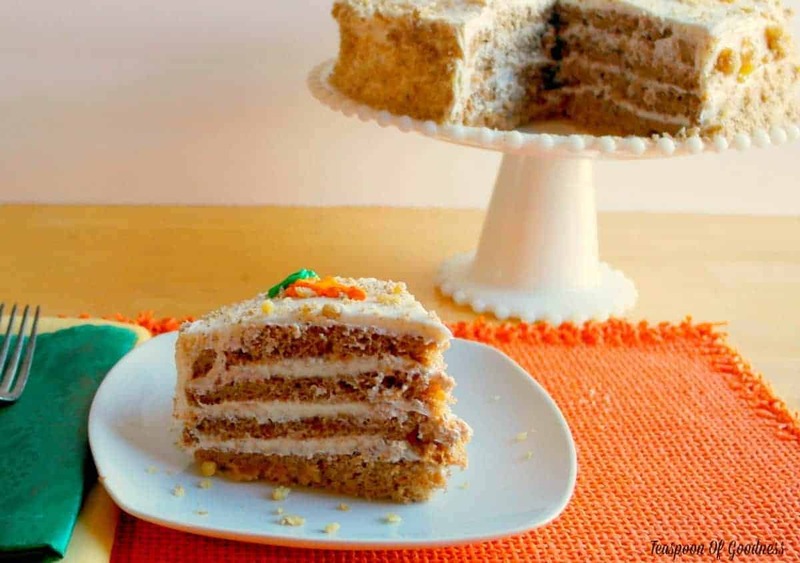 Carrot cake is one of those special desserts that everyone loves. It’s especially a big hit with kids. 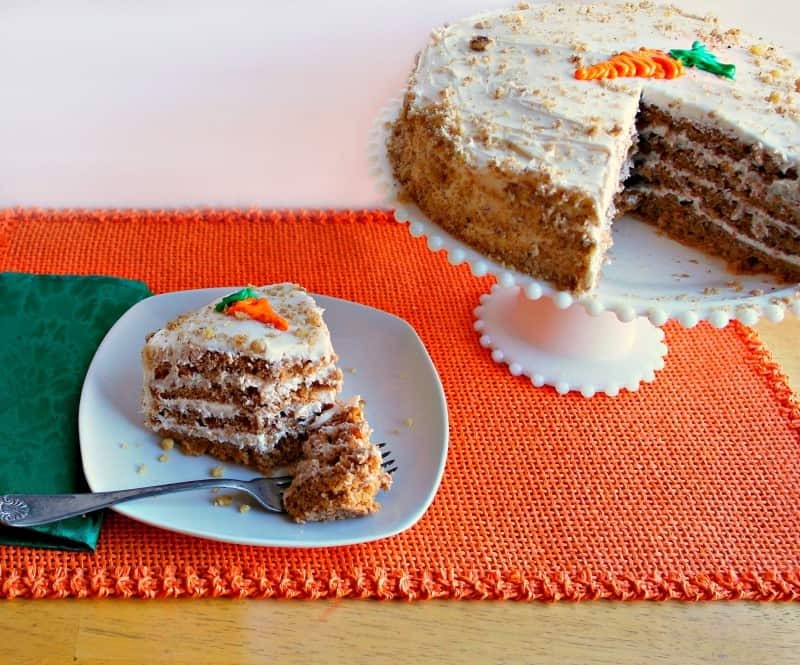 Since parents love serving kids more vegetables a moist carrot cake recipe is a great solution. 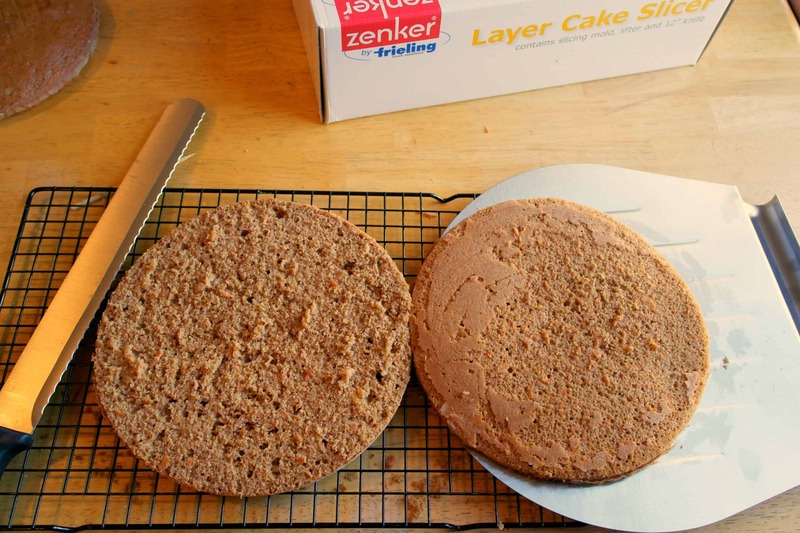 This cake is made even better since we were given the chance as part of a sponsored post to test out an amazing Frieling Layer Cake Slicer to make it even more beautiful. This moist carrot cake recipe is going to be a new favorite for any dessert need. The classic spice flavors with shredded carrots and nuts make this Betty Crocker recipe an award winning dessert for sure. The real treat though, is when you add the delicious cream cheese icing throughout the cake. This cake batter mixes up easily, and can be poured into your choice of a 9×13 casserole pan for a basic cake, or into round cake pans to make a beautiful layered cake. If you choose to use round cake pans, you’ll love being able to use a Frieling Layer Cake Slicer to slice the layers evenly with ease. 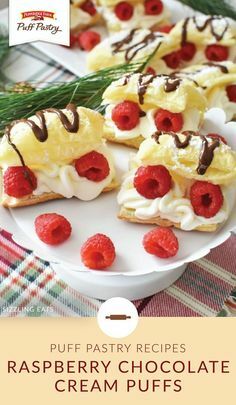 The basic cream cheese frosting will glide on smoothly in a super thin coat between your easily sliced layers. Once you stack all of the layers together, you can simply ice the entire cake, or just the top with the remaining cream cheese frosting. 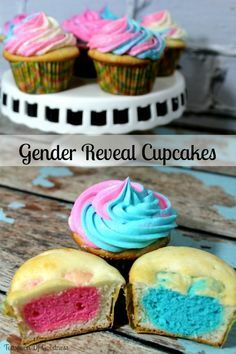 Depending on your preference, you may want to make a double batch of frosting to coat an entire layered cake. Not only does Frieling make this amazing Layer Cake Slicer that will make your baking so much easier, they also have amazing woks and pans like their new Black Cube pan line. I love that the Black Cube plan line actually works with my induction stove top! Most pans that work with my induction cook top are either out of my budget or are extremely heavy. Neither is the case with this awesome pan line from Frieling. Frieling offers great products throughout your kitchen to make your cooking experience easier with style. Quality products with great reviews like Frieling are just the kind of splurges the home chef should make for their kitchen this year. 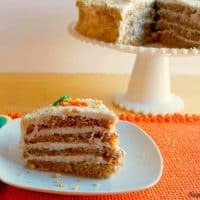 This moist carrot cake recipe is made even better with the addition of multiple layers and cream cheese frosting between each thanks to the Frieling Layer Cake Slicer. 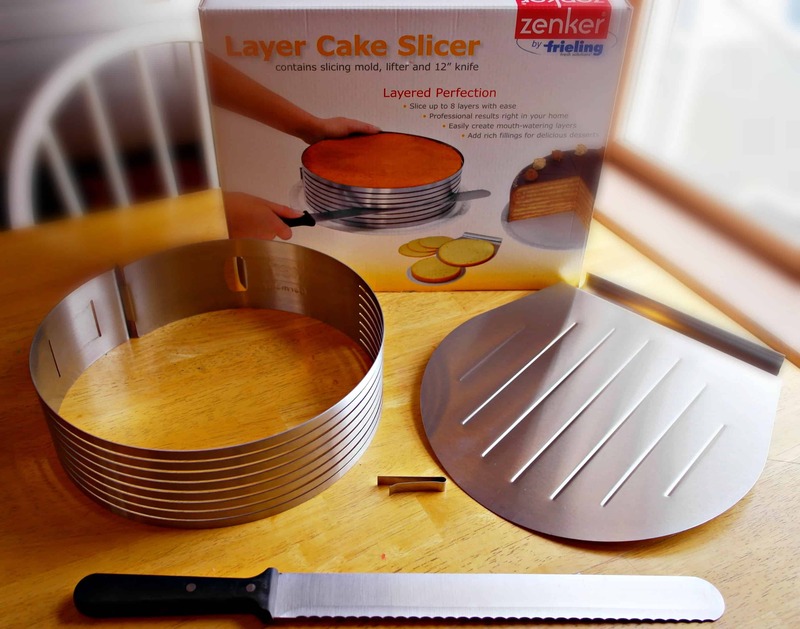 You can look forward to making layer cakes from scratch as long as you have this handy tool in your kitchen cupboard. Grease bottom and sides of 13x9-inch pan with shortening or cooking spray; lightly flour. In large bowl, beat granulated sugar, oil and eggs with electric mixer on low speed about 30 seconds or until blended. 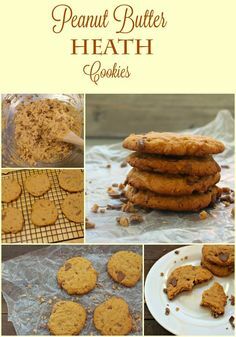 Add flour, cinnamon, baking soda, baking powder, 1 teaspoon vanilla and the salt; beat on low speed 1 minute. Stir in carrots and nuts. Pour into pan and bake in preheated oven for 40 to 45 minutes or until toothpick inserted in center comes out clean. In medium bowl beat softened cream cheese, butter, milk and 1 teaspoon vanilla with electric mixer on low speed until smooth. Gradually beat in powdered sugar, 1 cup at a time, on low speed until smooth and spreadable.